Walden Farms Guilt Free Caesar Salad dressing is a delicious & nutritious alternative to your higher calorie dressings on the shelf. 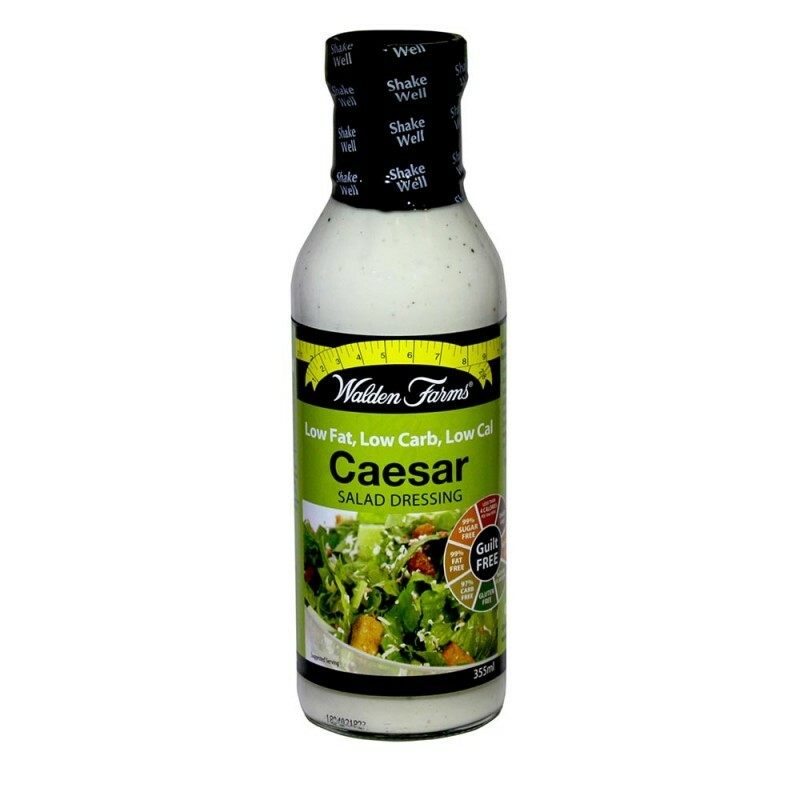 We all know eating a salad is healthy unless it’s topped with high calorie, high-fat salad dressings that can easily add hundreds of calories to your daily intake. 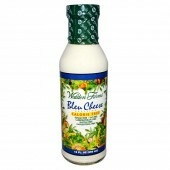 Luckily, thanks to Walden Farms, Rockhard Supplements is now stocking a selection of healthy salad dressings. 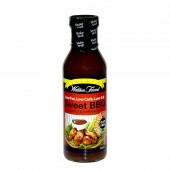 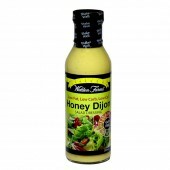 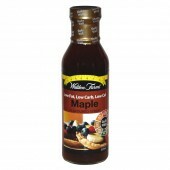 The Walden Farms dressings are the healthiest option on the shelf without a doubt. 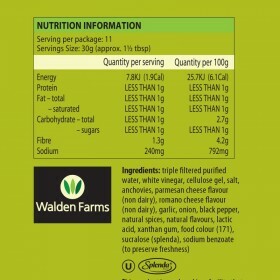 Almost ZERO calories, fat, carbs, gluten or sugars. 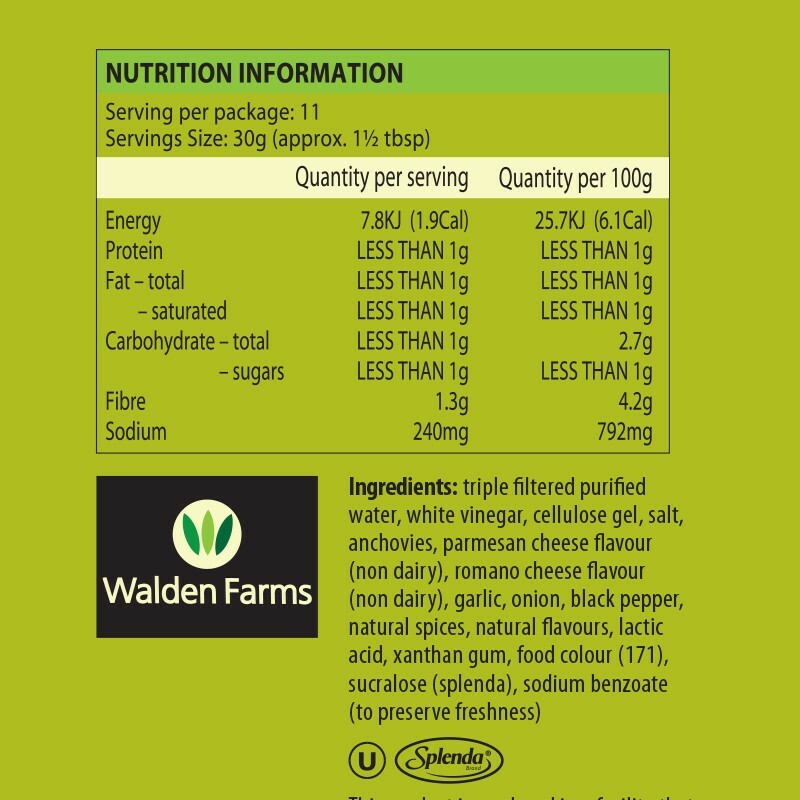 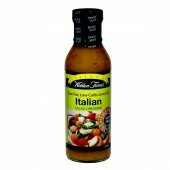 Walden Farms dressings are made with delicious ingredients and natural flavours such as organic soy sauce, ginger, mild Chipotle, lemon juice, cracked black pepper & white pepper, crushed garlic, minced onion, natural blue cheese, sour cream, Dijon mustard, Worcestershire Sauce, dozens of freshly ground herbs and spices, the finest imported and domestic aged vinegars and more. 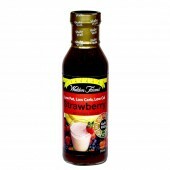 Be sure to keep your salad on the healthy side with Walden Farms Salad Dressings, now available here at Rockhard Supplements. 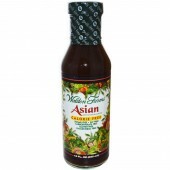 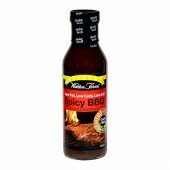 The team here at Rockhard Supplements recommends Walden Farms Salad Dressings for anyone who likes a range of tasty and healthy flavouring options, without the unwanted calories. 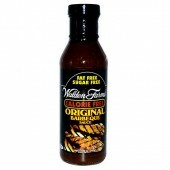 Switching from high calorie, high fat, and sugary salad dressings to Walden Farms speciality zero fat, zero carb and zero calorie dressings is conveniently easy. 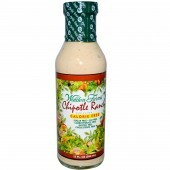 You won’t even be able to comprehend such a tasty dressing is a healthy choice! 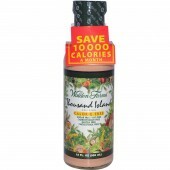 Save hundreds of calories every day, the Walden way.